Editor’s Note: These show notes are written in the first person by Red Chip’s Zac Shaw, who hosts this week’s episode. When folks sign up for Red Chip Poker, we invite them to ask us for recommendations on videos in our catalog that help them with specific areas of their game that they’re working on. There are over 100 hours of videos, so I’ve become something of the video librarian around here. I recommend specific videos from our catalog to help our new members find exactly the study material that will generate the biggest return on investment for them. So when SplitSuit asked me to record a podcast about the topics that were most frequently requested, I thought it was a perfect way to up everybody’s game. This podcast will reference a ton of Red Chip Poker training material, mostly the videos from our PRO membership. I’ll include a few free resources from our archives as well, so everyone gets a chance to improve. But definitely go PRO and I’ll hook you up with more specific recommendations. Basically, these are tough spots that we as poker players face not just every session, but many times per session. In this podcast, I’m going to narrow the list down to the top three tough spots our new members ask for help with. Then I’m going to give you an example of just how deep our training material goes into helping you dominate these spots. The key thing to remember here is that all poker players hate these spots, and they come up a lot. That means players are avoiding these spots, or playing them with reluctance or confusion. So by becoming better with these spots that you’ll face every day whether you like them or not, you can build a considerable edge vs. weaker opponents. Another way of looking at it: By learning how to play and win in these tough spots, you’re going to beat all the earlier versions of yourself that are still sitting at the table and dreading these spots. So what are these spots? They are actually pretty obvious. The #1 spot I get asked about is how to play out of position. Our members are generally positionally aware enough to realize that playing out of position can often be very awkward. As a result, players often play too passively, too fit-or-fold out of position. Or, sometimes, players will not fully appreciate the added level of complexity when you lack the positional advantage, and leak stacks that way. Either way, you could probably stand to improve your out of position play, and I’m going to share some specific advice from Ed Miller on improving your play in the blinds. If you’re seeing a flop from the blinds, you’re as out of position as you can get. The #2 spot that our new members request help with is playing against aggressive opponents, playing against 3-bets and playing in games where loose players call their every raise, (often forcing them to play in that #1 common tough spot, out of position.) The Red Chip Poker library runs deep with great videos on exploiting aggressive players. And by understanding why aggressive play can often be the right move, you can learn to think like your opponents and get a step ahead of them. 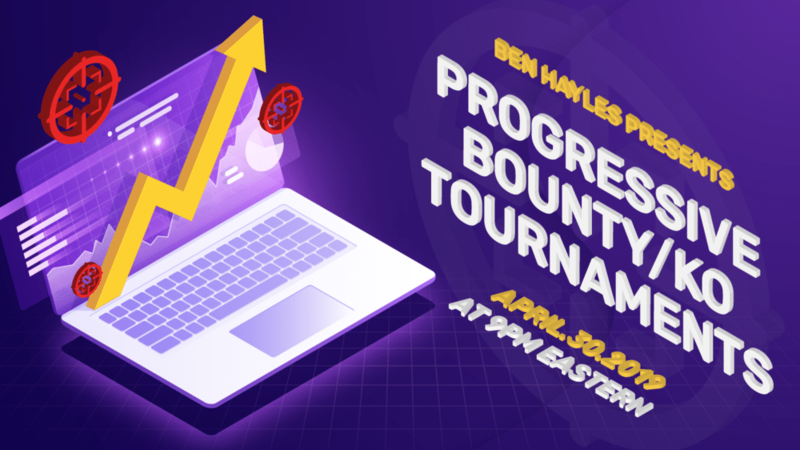 I’ll give a quick tour of the delicious buffet of training material we have, and we’ll sample a little bit of everything so you can get an idea of what topics you should be thinking about when playing vs. aggressive players. The third and final spot on our top 3 tough spots that members ask about list? Well, it might be cheating or at least stretching to call this a “tough spot” technically, but I’m referring to the common spot where you are having trouble putting your opponent on a hand. Hand reading is something I get asked for help on time and time again, and it’s something that I’ve personally started to study very aggressively. So I hope I make a decent guide to the content in our catalog that can help you with hand reading, and how to approach studying hand reading in general, because it is easily one of the most complex aspects of the game. So, let’s get started with playing out of position. If there’s any all-encompassing advice I can give you to play out of position, it would be to plan ahead very carefully, and pay close attention to the board and to your opponent’s range. I realize that’s not incredibly useful advice, hopefully it’s pretty obvious to you that playing out of position requires an added measure of attention and planning. So, what are some more specific things to study to feel more comfortable playing out of position? The first thing you want to consider is: What are the most common scenarios that lead you to play out of position? By studying these spots and thinking through them off the table, you’ll have pre-planned lines that you can deploy and adjust based on the information you pick up from your opponents. So, what are the common scenarios where you find yourself playing out of position? Well, playing from the blinds is certainly a big one. If you’re seeing the flop from the blinds, it doesn’t get more out of position than that. Because the blinds are last to act preflop and already have some money in the pot, they might be the most nuanced out of position spot to play. There are plenty of other spots where you’ll find yourself out of position — raising from early position and getting called by one or more opponents, raising from early position and calling a 3-bet, raising from the hijack or cutoff and getting called by the button. There are 4-bets, open-limps and many other scenarios to consider. We could certainly do an entire podcast — maybe even a few podcasts — on playing out of position. For the purposes of this episode, I’m going to give you a little window into our training material and focus on the blinds. The answer is that playing out of position is all about planning ahead carefully, and most of that will happen preflop. Actually, most of that will happen off the table, and you’ll be identifying spots preflop where you can deploy those pre-packaged exploitative plays. According to Miller, the most effective way to defend a blind is to 3-bet it. It should not surprise us that he is advocating the aggressive play here. Of course, there are times when we want to call, but Miller begins his video by breaking down how and why to 3-bet from the blinds. 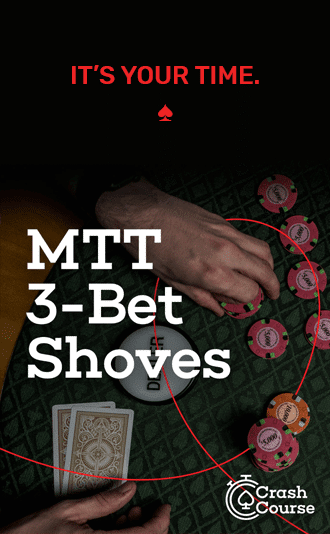 Miller encourages a strong, mathematically-rooted preflop strategy vs. steal-raises, and defending vs. weaker players who don’t 4-bet enough, or fit-or-fold vs. 3-bets, or players that tend to give up to double- and triple-barrels. So as you see, playing aggressively from the blinds starts with a plan to exploit specific weaknesses that you have identified in your opponents. Now, of course, that is just the tip of the iceberg for playing from the blinds, or playing out of position. You’re still going to see a flop out of position a lot of the time and have to play poker. You’re going to want to focus on studying c-betting, reading board textures, and of course, putting your opponent on a range of hands. We have a lot of great PRO videos for c-betting and reading board textures below, and we’ll be getting into ranges at the end of this podcast. All of these videos show you how to react to aggressive play, but the PRO video I want to focus on sharing with you will actually put you in the mind of an aggressive player… because the best way to learn how to react and adapt to aggressive players is to become one yourself. In other words, it’s far easier to exploit players if you know exactly how they think. SplitSuit’s 100% Poker Aggression is one of our earliest, and I think, best videos, and I recommend it frequently because it’s a great introduction to why you should be more aggressive, and also specifically how to pull it off. Our final tough spot is more of a constant than a specific spot. I’m talking about putting an opponent on specific hand ranges. The argument for calling this a spot is that a lot of players only realize they can’t put a player on a hand after that player makes an action that surprises them. Players who haven’t studied hand reading tend to make assumptions about specific hands a player might be holding, instead of analyzing the situation to come up with a range of hands. Because of this, players often find themselves in spots where their assumptions are called into question by player actions. Now, I’m in the middle of taking SplitSuit’s premium Hand Reading Lab, and I can say there is no better resource to learn hand reading… and I’m only halfway through! SplitSuit’s two main tips are: 1. Ranges are linear, they never expand they only shrink, and 2. 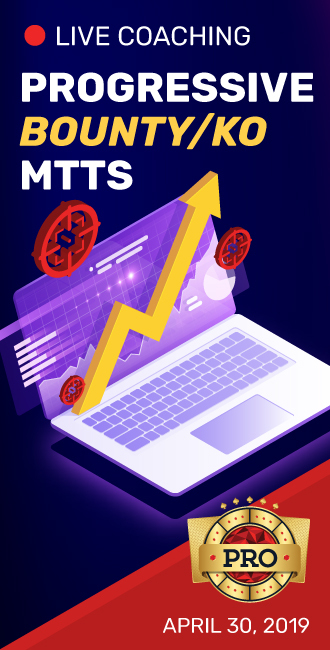 Ranges generally fall into one of five categories: premium hands, mid-to-baby pairs, broadway cards, suited connectors, and everything else. Really liked the podcast! Would say more but I have a lot of articles to read and videos to watch. Keep it up! Zak, do you have a blog or vblog? What’s the link? You can see all the episodes on the new Strategy in Action home page. There’s also Strategy in Action YouTube playlist here.